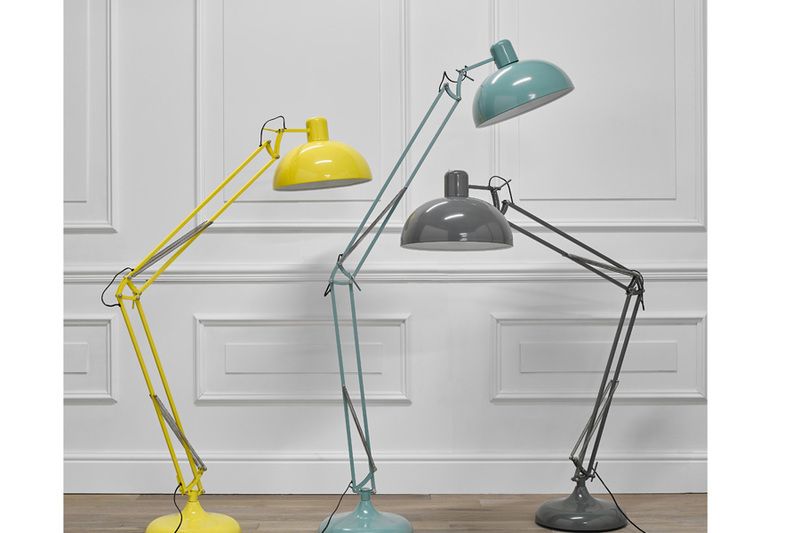 Add a splash of colour to your home with the fashionably elegant Saturn Floor Lamp. 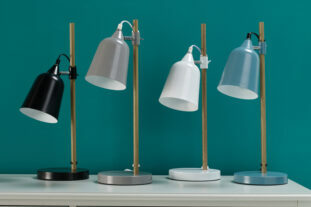 This funky light features a wonderful iconic design, with a perfectly painted finish. 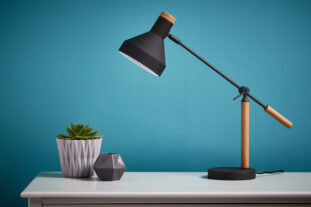 The sturdy hinged stand is fully adjustable, making it easy to direct the light to wherever desired. The Saturn will add a fun, contemporary feel to any home and is available is a range of charming colours – it really is perfect for any bedroom or playroom! Deliveries estimated at 5 – 10 working days (subject to postcode). Delivery to room of choice, pre-booked with time slot. Deliveries to IV, KW, ZE and HS can be quoted on an individual basis for a pallet delivery only – please call 0333 043 0033 for a quotation.